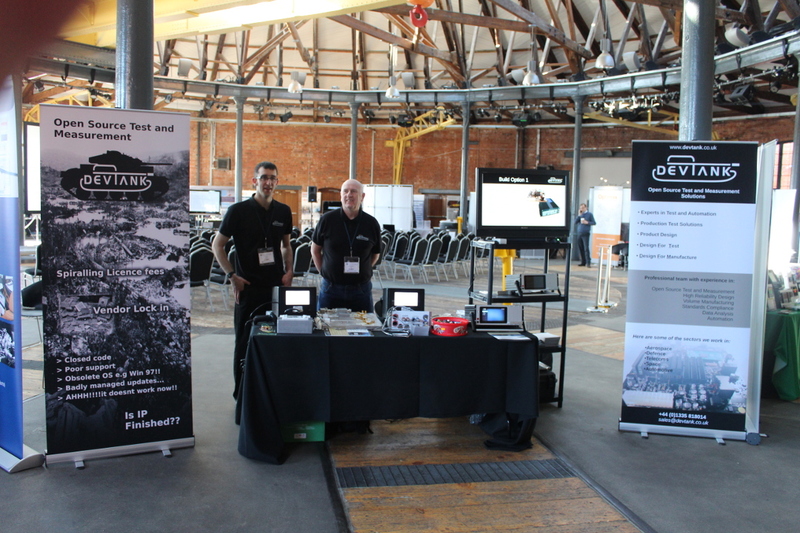 Devtank thank everyone who attended the show and spoke to us at the Roundhouse venue. We had a successful day and met some interesting individuals and companies. The show was our first public unveiling of the HILTOP test platform which is going through final development stages and testing. The test platform was well received by those who stopped to talk with us. For further information please go to our information page here and download the product datasheet for the full technical specification.